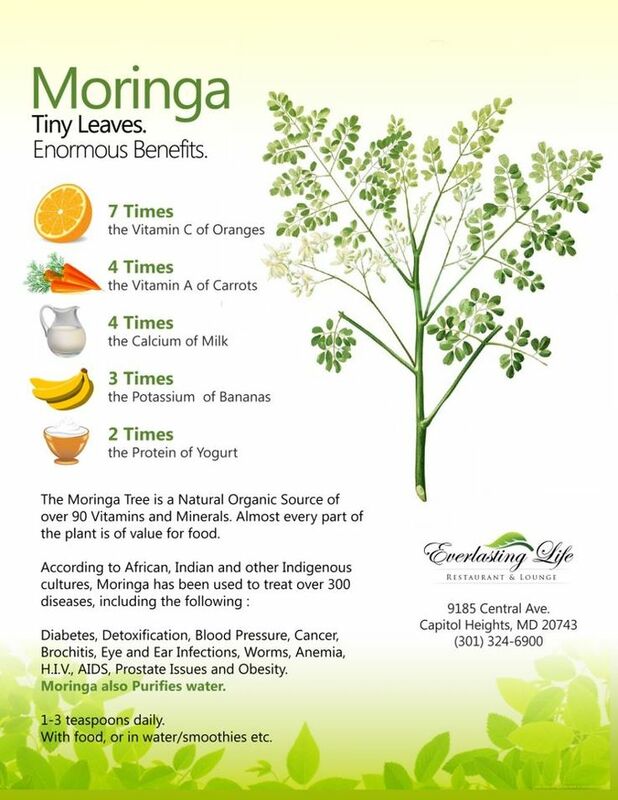 The Moringa Oleifera tree has a long list of reported benefits and potential applications. 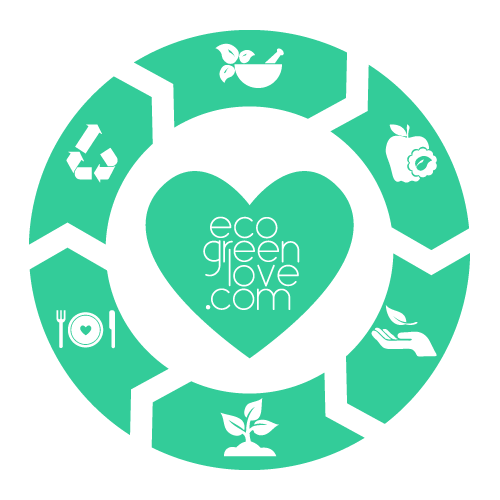 This infographic will help you sort through the myth and rumors to understand the more evidence based side of the nutritional moringa benefits and potential applications. 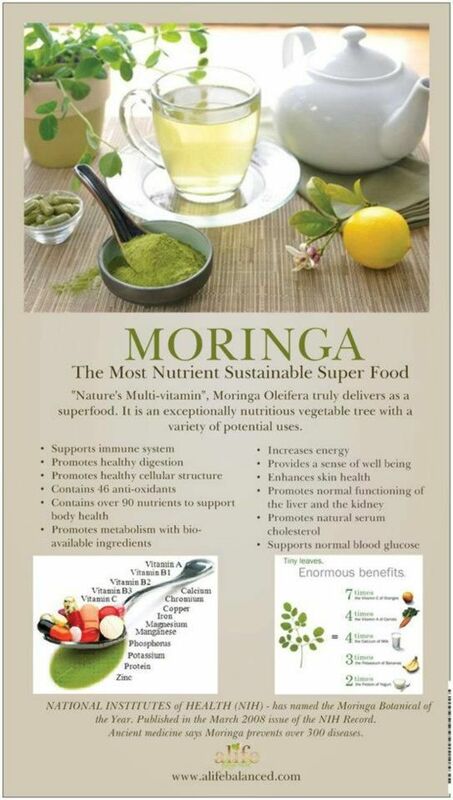 Meet moringa- a fast-growing green plant that’s full of nutrients like calcium, protein, iron, potassium and more. 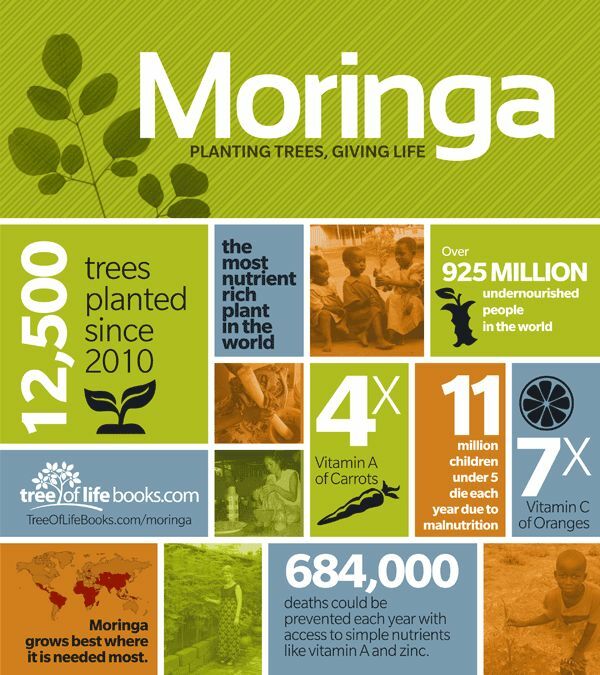 Native to Southeast Asia and West Africa, moringa grows best in hot, dry climates across the tropics. Unlike kale, the plant is rarely eaten raw, and instead ground into a paste with peanuts known by the West African Hausa people as kuli kuli.